Every year, there are a couple of summer trends that you can count on. One of these is red, white, and blue is gonna make a comeback. Whether it’s people getting into the spirit for 4th of July, or just the hot weather, Patriotic is a classic summer trend. Don’t get left behind this year. Check out this really fun Summer Patriotic Mix and Match wardrobe. We’ve chosen all pieces from Target. 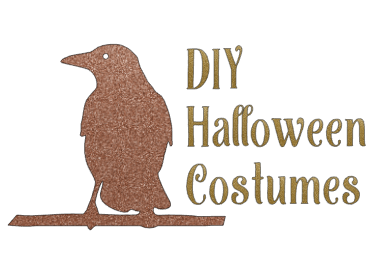 You know they’re going to be affordable, on trend, and easy to get. PLUS, Target is known for their quality items. Total win, right?!?! We’ve created 15 looks from 15 pieces. These looks are just the start of what you can really put together, though, and so many of these pieces can be worn year round. None of the items in this Patriotic Mix and Match wardrobe are over $40! Links may be affiliate links. 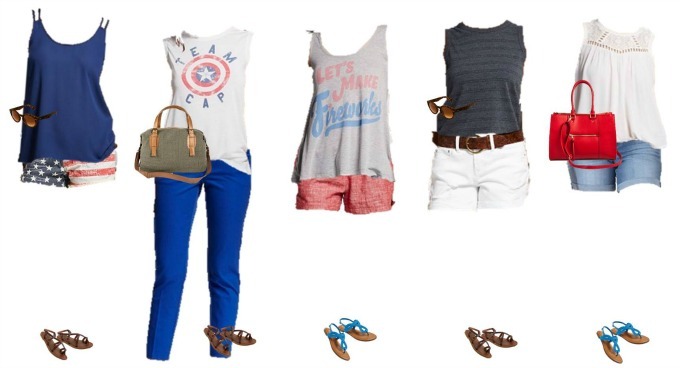 Which of these pieces from the Patriotic Mix and Match wardrobe is your favorite? I’m digging the Team Cap and the Let’s Make Firework tees myself!